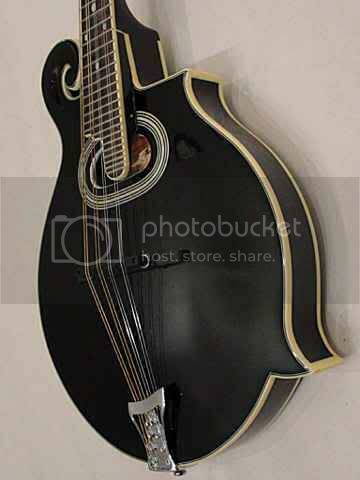 I'm going to be setting up a mandolin just for gypsy jazz. I'd like to have that same explosive, fat and punchy sound that can cut through a wall of Selmac rhythm players. Pickup won't hurt either, and I'll probably go with the K&K. Any recommendations for strings, set up, etc? I recommend that you contact Jamie Masefield, who is a monster jazz mando player. He taught/played at Django in June this year and I was pretty impressed with his playing and tone. He's also a really nice guy and I'm sure would be glad to guide you to the right setup. He can be reached at [urlwww.jazzmandolinproject.com][/url]. Let me know how it turns out.